MILLION DOLLAR VWS, DEADLY SUNSETS! 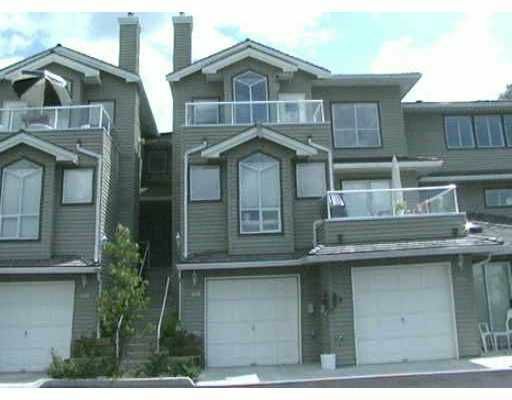 This 2 bedroom Summit townhouse is immaculate & very nicely decorated. Great open kitchen with sit up bar. LARGE living room, dining room with gas fireplace & loads of n atural light opening to a 10x10 deck, great for BBQs, & that view! HUGE master bedroom with fabulous ensuite, walk in closet & office or studio room. Good sized second bedroom. EXTRA DEEP GARAGE.